F1 2018 is the official videogame of the 2018 Formula One World Championship and introduces the deepest career mode yet to the F1 game series with 20 iconic classic cars from the heritage of the sport. Speak to the press and make headlines as you discover all the official teams, drivers and circuits of the 2018 Formula 1 season. Race against other players from around the world as you compete for fame and glory in online multiplayer and the F1 Esports Series. 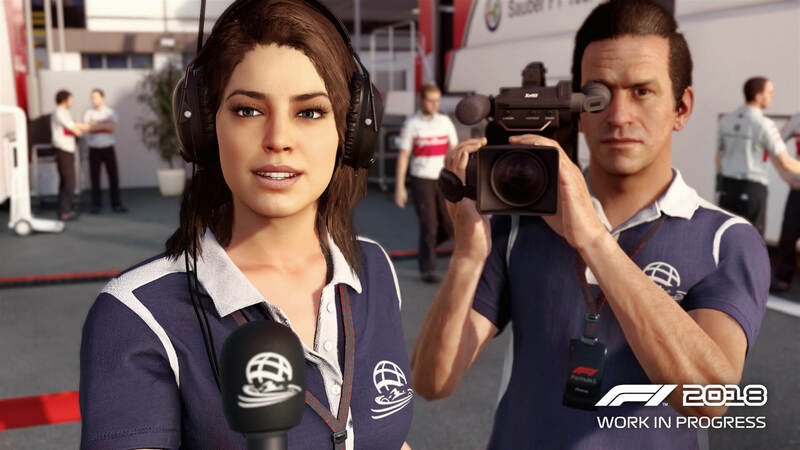 Deepest F1 Career Mode Yet – Immerse yourself in the deepest Career Mode yet in the Formula 1 game franchise. Speak to the press and make headlines as everything you say has a direct influence on the departments who develop your vehicle upgrades. Will you choose to exhibit showmanship or sportsmanship? Rule changes will also impact the championship and the performance upgrades you can use, so you’ll need to react to them as soon as possible. Plus, each Formula 1 team has their own unique research and development trees. Historic Classic Cars – Race 20 iconic classic cars across the modern-day circuits of Formula 1. Discover new additions from the 1970s and 1980s with James Hunt’s 1976 championship-winning McLaren M23D and Niki Lauda’s Ferrari 312 T2. F1 2018 includes six brand-new classic cars, with a further two available in the Headline Edition. All 12 classic cars from F1 2017 will also be available in F1 2018 as well. Modern Track Layouts – F1 2018 includes all 21 tracks of the 2018 season. With the return of the French and German Grand Prix to this year’s calendar, you can discover thrilling racing at the Circuit Paul Ricard and the Hockenheimring. 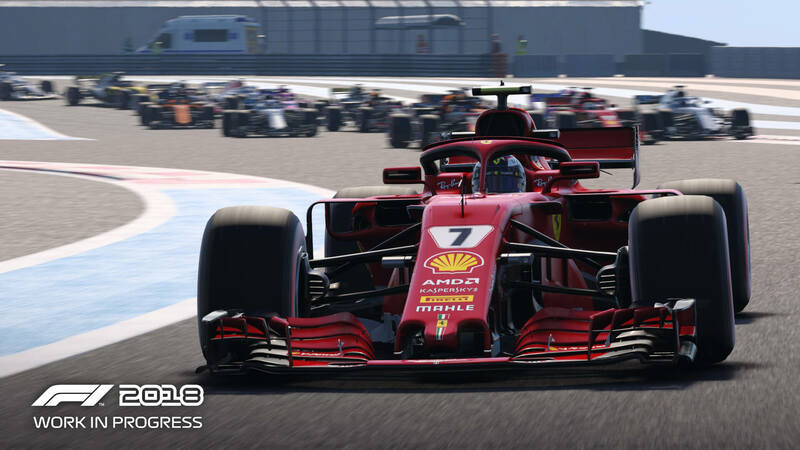 Enhanced Visuals – F1 2018 boasts an enhanced suite of visual improvements, including revised lighting, sky, clouds and atmospherics systems. The new cloud technology deployed in F1 2018 more accurately represents the real-world with improvements to cloud formations and response to light through the various weather scenarios, whilst the new atmospherics system gives a true sense of depth in the scene and connects the sky and terrain in a more cohesive manner to deliver some stunning vistas. Player-Managed ERS – The inclusion of a player-managed Energy Recovery System (ERS) has been added to vehicle physics for F1 2018. 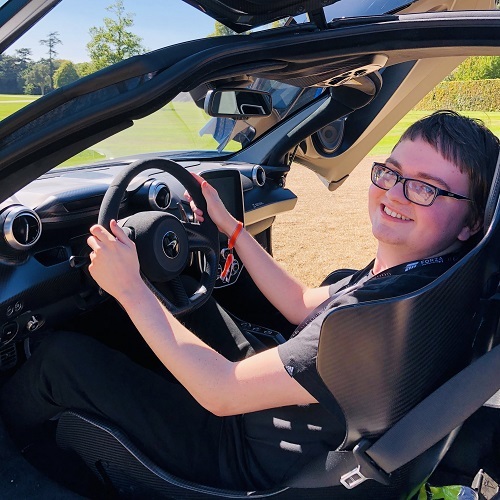 Augmenting the powerful internal combustion engine, the player will have multiple deployment modes to choose from to create not only a more authentic Formula 1 experience, but even more varied and exciting races. F1 Esports Series – Compete against the fastest drivers in the world on F1 2018 and stand a chance to become an official driver for a Formula 1 team. After a successful inaugural season on F1 2017 last year, the F1 Esports Series continues this year on F1 2018 with the Pro Series live events. Featuring the best of the best battling it out for a prize fund of at least $200,000, the F1 Esports Series offers a racing spectacle for viewers and competitors alike as drivers compete on the track for fame and glory. 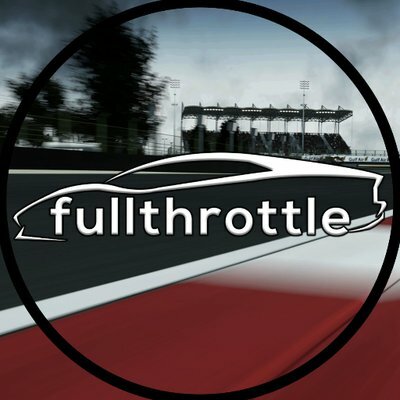 F1 2018 launches on Friday, August 24th for Xbox One, PlayStation 4, and PC. 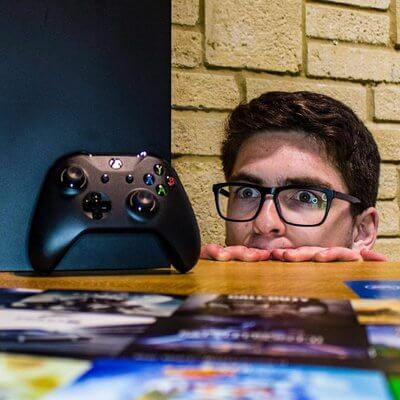 It will be enhanced with 4K Ultra HD and HDR visuals for those on Xbox One X and PS4 Pro consoles. 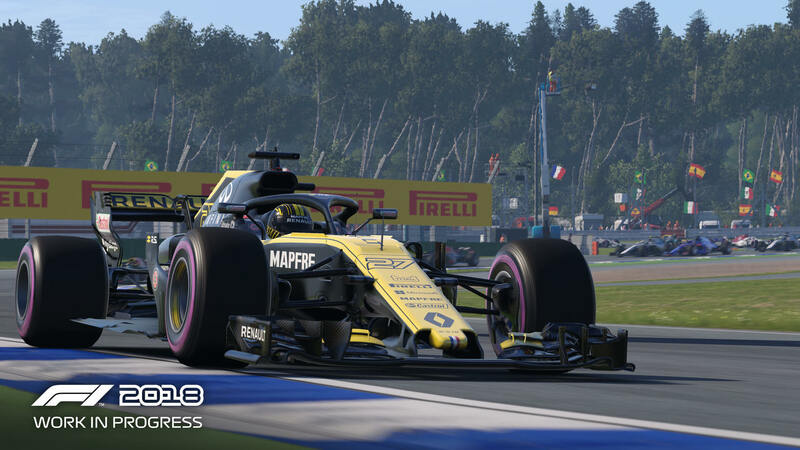 Codemasters are back at it again, with another installment of their long-running Formula 1 game franchise… However, with a consistent yearly run for this franchise, my worry is, has the game started to become stale? Find out in our dedicated review for F1 2018!